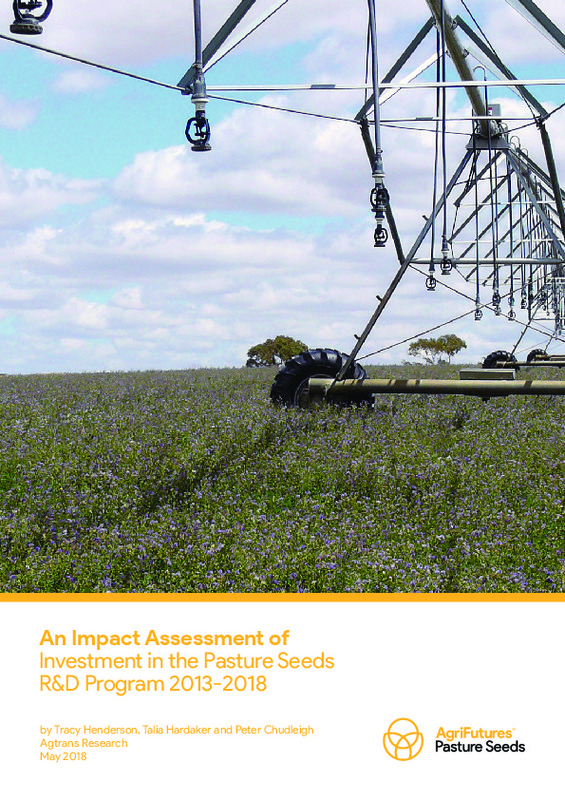 This report presents the results of an impact assessment of projects completed within the timeframe of the AgriFutures Australia Pasture Seeds Program Five-Year R&D Plan 2013-2018. The primary purpose of this report is to determine if, and to what extent, benefits have accrued from Program investment. 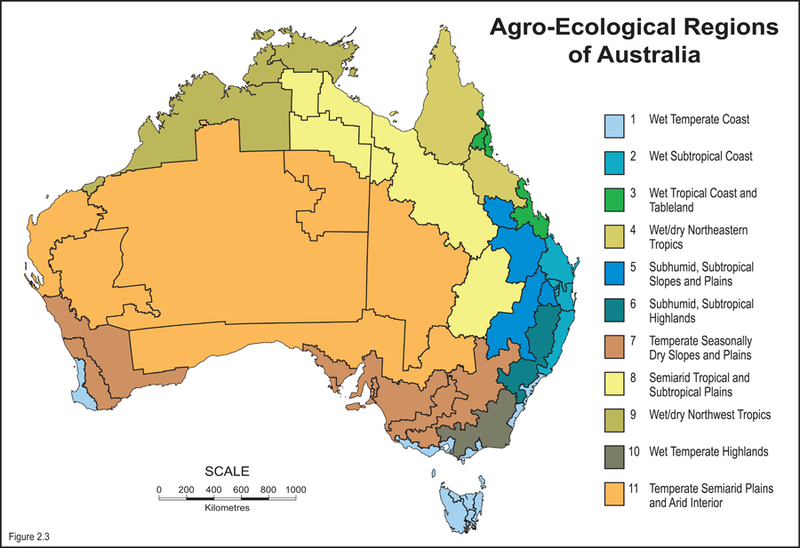 This will inform AgriFutures Australia management regarding Program performance.